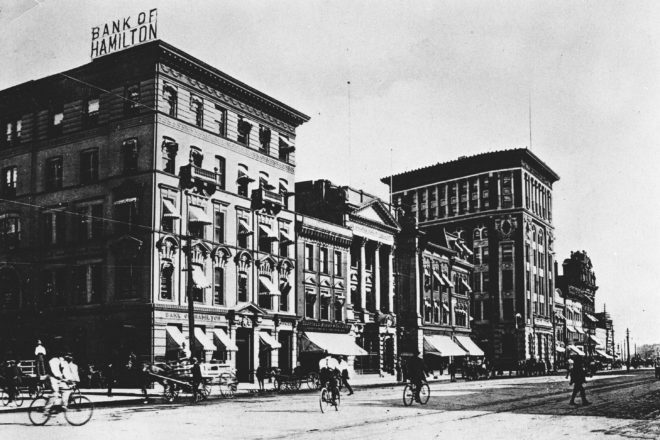 Discover, through the magnificent buildings in the Exchange District, the important role agriculture had in Winnipeg’s development, and how it still influences the city. Find out how the Exchange District got its name and the role of agriculture in shaping Portage and Main. Tours conducted by Keystone Agricultural Producers. Guided tours will start at 1:00pm and 3:00pm, lasting 60 minutes, maximum 30 participants, departing from City Hall.